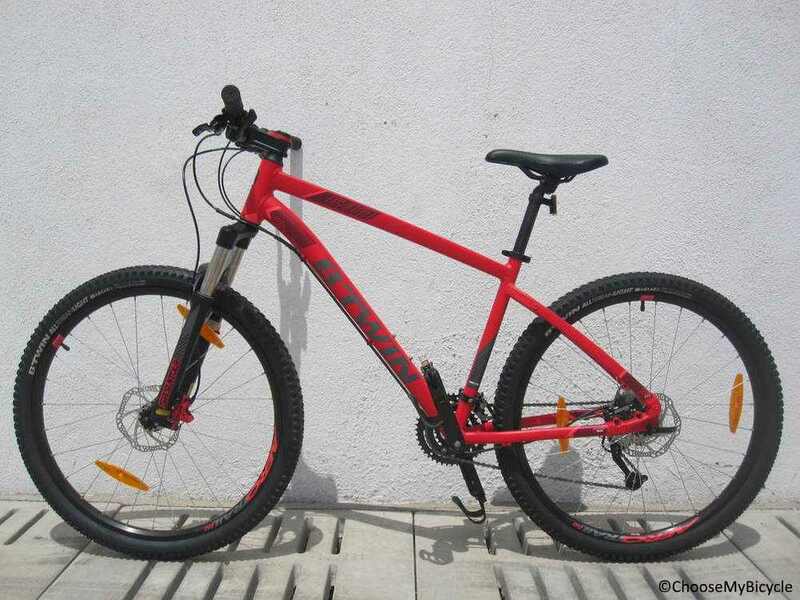 These offers are free with the purchase of the Btwin Rockrider 540 (2017) Bicycle. The Btwin Rockrider 540 (2017) is built on a CGF Evo (Comfort Geometry Frame) in 6061 aluminium frame. The Btwin Rockrider 540 (2017) is equipped with 27-speed Shimano Altus derailleurs with Shimano Altus shifters that offer smooth and precise shifts. The Btwin Rockrider 540 (2017) is equipped with Hayes Radar hydraulic disc brakes on front and rear. The fork on the Btwin Rockrider 540 (2017) is a Suntour XOR 100 fork with 100 mm travel. The Btwin Rockrider 540 (2017) comes with a pair of exclusive B'Twin All Terrain Dry 27.5" x 2.0 tires. 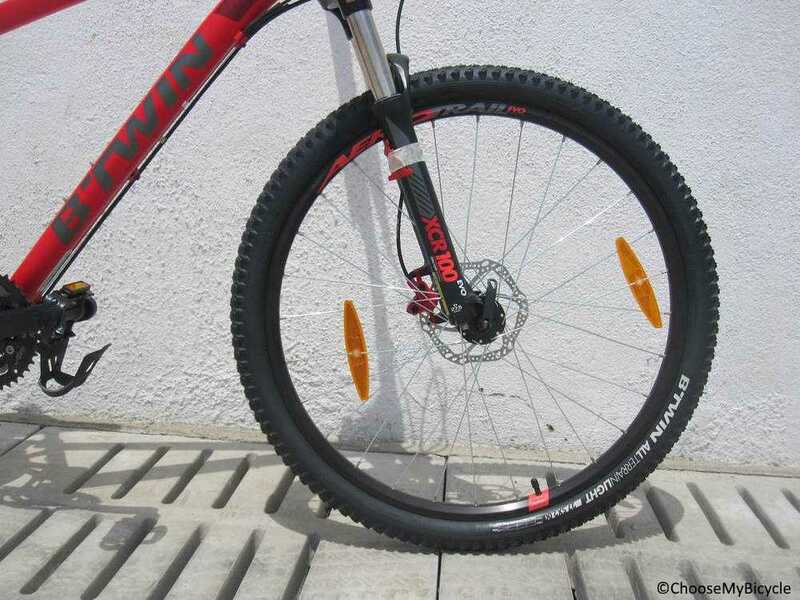 The Price of the Btwin Rockrider 540 (2017) is Rs.39999. 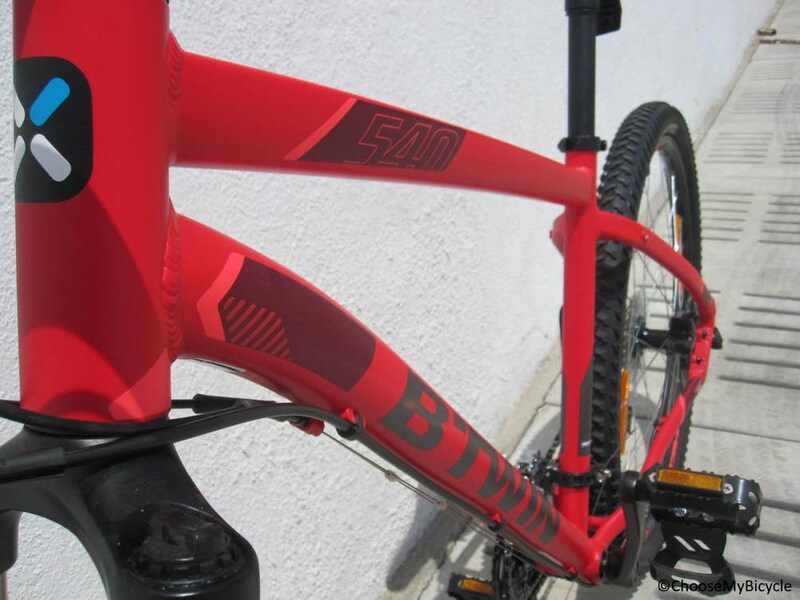 If you are looking for a performance focused MTB with power packed components to be used on the most rigorous of trails, the Btwin Rockrider 540 (2017) is a suitable bicycle for you. Rockrider CGF Evo (Comfort Geometry Frame) in 6061 aluminium. Suntour XOR 100 fork with 100 mm travel. Fork stiffness can be adjusted (more/less). Fork lockout to prevent bobbing on faster terrain. Shimano Altus 9-speed rear derailleur. only minimal pressure on the levers required. Shimano cassette with 9 cogs and 11-34 teeth. Prowheel Flint 401 triple-chainring chainset (22/32/44 teeth). B'Twin Sport handlebar in aluminium for less weight.Oversize diameter for added stiffness. B'Twin Sport seat post in aluminium for less weight. 27.2 mm diameter provides the seat with a natural flex that's 5 times greater than that of a classic seat post. 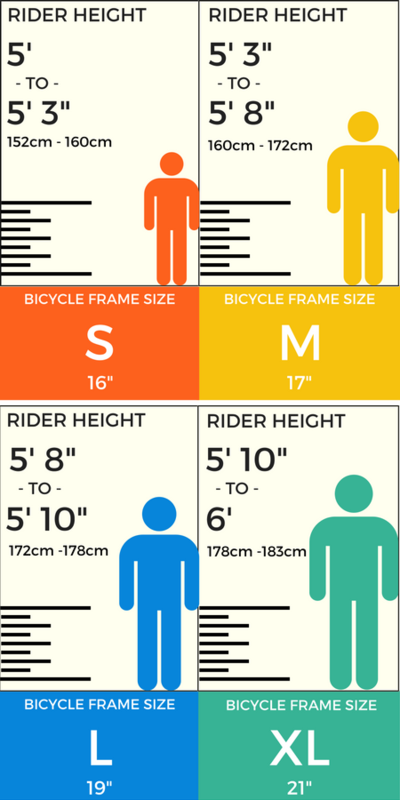 400 mm long, offering a wide adjustment range. Exclusive Sport 500 saddle offers exceptional comfort thanks to its wider "hammock" shape and wide distribution of the pressure points regardless of width of the rider's pelvis. Great looks, incredible components at a supreme price tag make this entry-level performance MTB a force to reckon with. 2. 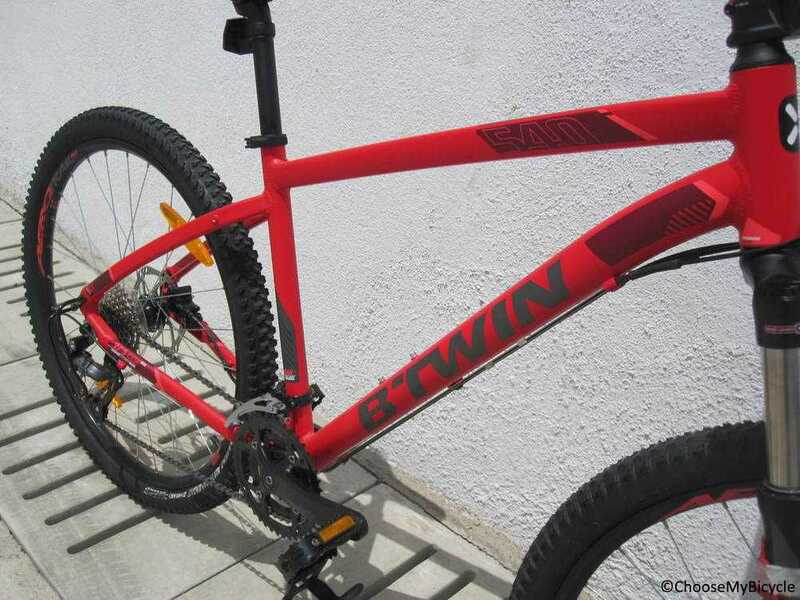 In what condition will I get the Btwin Rockrider 540 (2017)? 6. 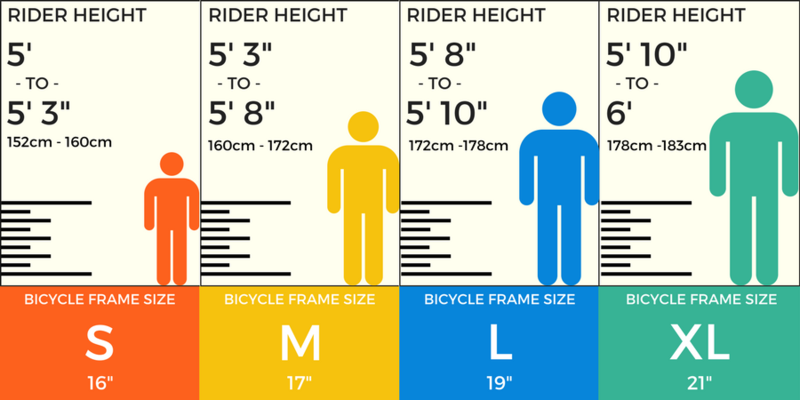 How will I know if Btwin Rockrider 540 (2017) will fit me without riding it? 7. How long will it take for me to receive the Btwin Rockrider 540 (2017)?